 This will begin the process of setting up your account access to Big Path Capital's Investor Portal, where it's easier for active investors to review funds and companies that we’ve conducted due diligence on. After you sign up, you'll receive an email with the link to set up your account. © 2019 Big Path Capital | All Rights Reserved.